Vitiligo can cause the skin to lose its natural colour.Patches of lighter skin appear. Some people develop a few patches. Others lose much more skin colour. Vitiligo can also affects the other parts of your body. Vitiligo treatment is a treatment which can demanding for those who suffers from vitiligo. Micropigmentation for vitiligo is a technique in which minute, metabolically inert pigment granules are implanted below the epidermis for cosmetic or corrective enhancement. Usually two or four treatments are necessary for vitiligo treatment.The process typically takes two hours and it performed in doctor’s office. Topical anesthetics are sometimes applied to keep the patient comfortable during the procedure. Pigments are individually mixed to match the patient’s skin. Results can be seen immediately, though full end results are not apparent for about three weeks. Micropigmentation procedure actually involves small particles of natural particles under the skin similar to a tattoo. The procedure is sometimes called as permanent cosmetics. The repigmentation of the skin can be done by the procedure which is called as Micropigmentation, in cases where other treatments gets failed.Vitiligo micropigmentation treatment usually performed on facial skin and other smaller skin areas to remove the aesthetic appearance of the affected persons. Help blend the colour of vitiligo to more closely match that of surrounding skin. Before the procedure, our surgeon will review the patient’s medical history and conduct the required physical exam like blood test etc. Discuss your all expectations, potential risks and outcome of the procedure with your surgeon by whom you are going to take treatment.It’s important to remember that micropigmentation skill levels vary widely. Patients should ask for references. Improved appearance of treating area within a few days. 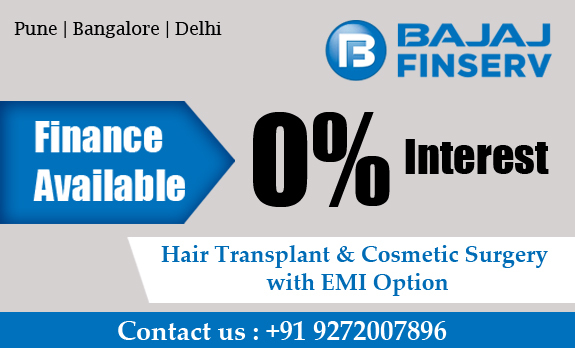 Local anesthesia required so that the person undergoing micropigmentation will not feel the pain. High quality pigments and base materials are required for the procedure. Surgical bed with proper lighting is required. Antiseptic lotion required to clean the area where the procedure is to be done. Oral and topical antibiotics medicines required for the micropigmentation procedure. If you are suffering from Vitiligo problem, then you are at the right place. At Dezire Clinic, Dr. Prashant will evaluate your all aspects about skin and suggest you the best treatment which is suitable to you. To confirm your consultation please visit at Dezire Clinic, India. Consultation is absolutely FREE of cost.